When the weather here in NY finally takes a turn for Spring it is so hard for me to not to rush into planting willy nilly. It literally as if I want to turn my backyard into the scene from the Wizard of Oz where they fall asleep amongst the Poppy flowers. I’ve learned over the years that rushing into planting is not smart though. Especially when you can still see some snowflakes on April 24th. Yes, we had flurries on Friday! 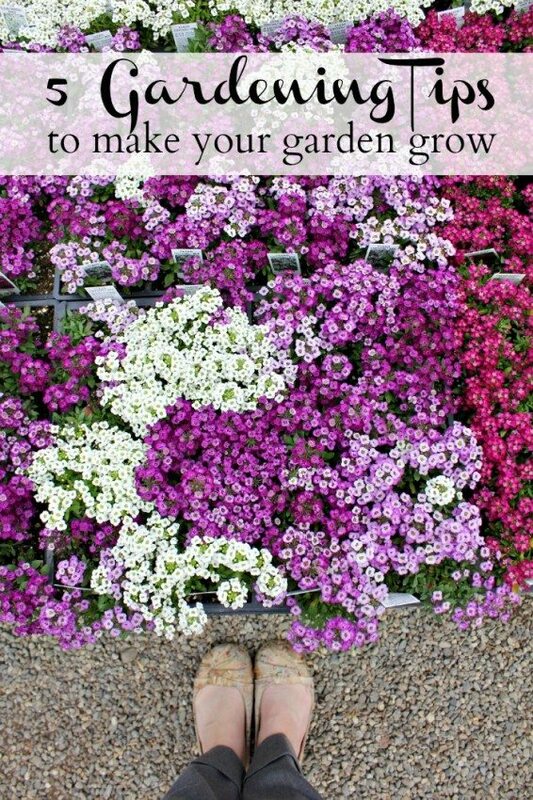 In order for us to get the most out of garden, I’ve put together 5 Gardening Tips to make your garden grow. It may not look like the Poppy field, but it’ll be close. Leave space between plants so that roots can grow. It’s just in my nature to want to overdue it. I want every last space covered in either a flower or vegetable. Season after season I’ve learned the hard way that planting too close together is not helpful. I can’t even keep track of the number of times that I’ve had to replant plants that are too close together. Feed your plants rather than just water. 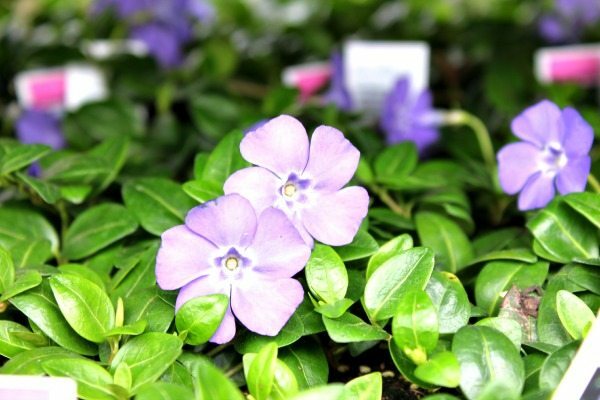 Your plants need more than just water to grow to their fullest potential. Luckily, Miracle-Gro® LiquaFeed® Universal Feeder makes as easy as watering your plants to now feed them. 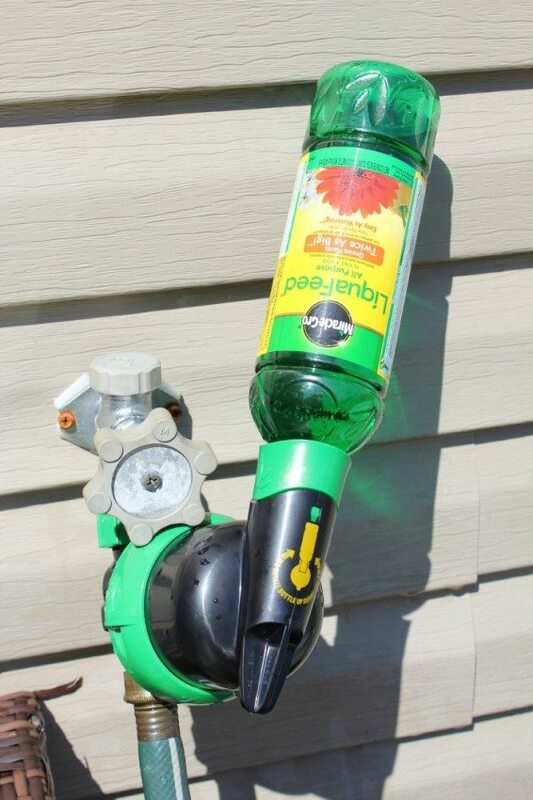 The Miracle-Gro® LiquaFeed® Universal Feeder attaches to your hose and can be switched from water or to the food easily. 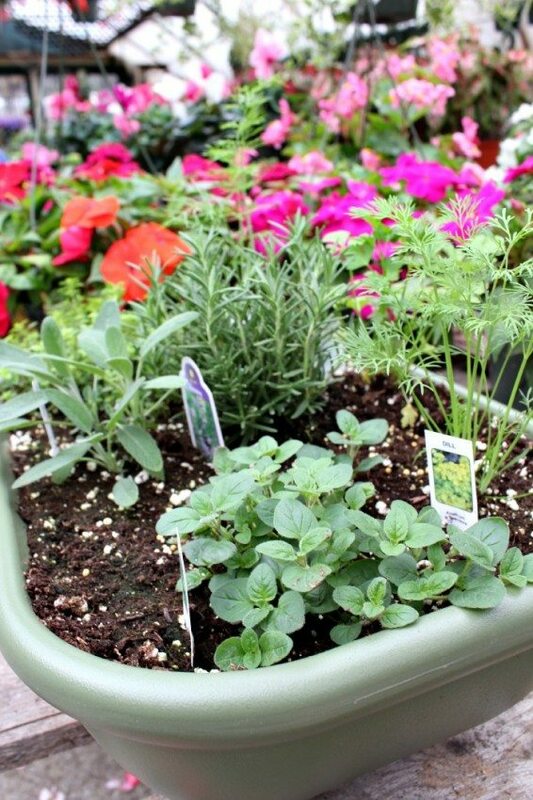 The ease of it makes it a simple step that will greatly benefit your garden. Plus, the patented technology takes all of the guess work out of feeding your plants. 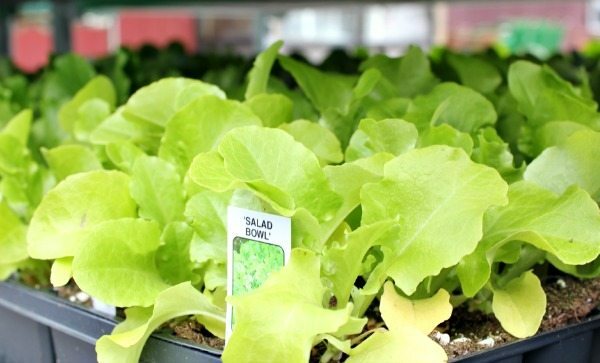 For best results, feed your plants every other week for more beautiful fuller plants. Plant according too the necessary sunlight of the plant. 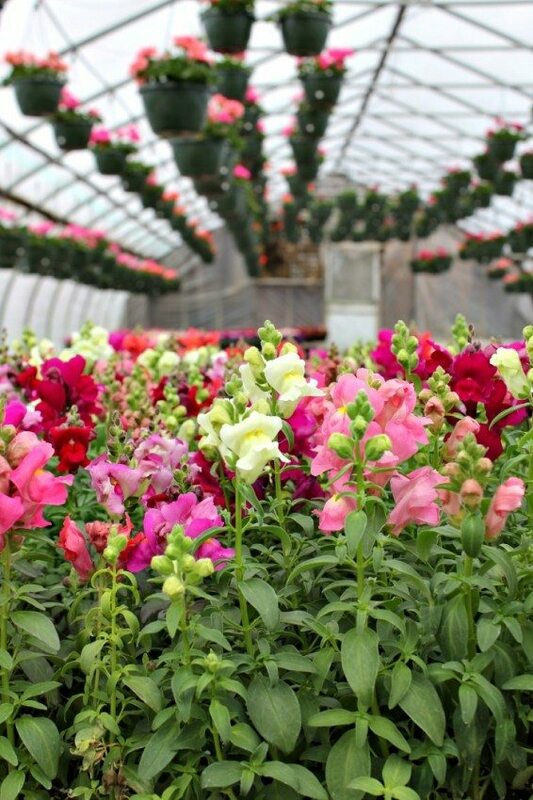 All plants come with a description of the necessary sunlight to have optimal growth. It’s important that full sunlight plants are placed where there is sunlight all day. When Joe and I first moved into our house, eight years ago, we planted a hydrangea in direct sunlight even though it was clearly stated that it should have morning sun and afternoon shade. That flower has never grown more than six inches tall and it never had a single flower on it. Cover your plants if a frost is expected. Since the weather is NY is unpredictable and appears to be about the same across the country it’s important to pay attention to the weather if you jumped the gun and planted a bit early. You’ll want to cover your plants or if at all possible bring them inside. You can use a bed sheet to cover them. You want something that is breathable and not too heavy that it could damage the delicate plants in their early stages of growth. Over watering is worse than under watering. If you manage to drown your plant, you can be pretty sure that it is a goner. You can always give a plant more water if is seems to be too dry, but you can’t take water out. Therefore, it’s important to never over water your plants. This is a sponsored conversation written by me on behalf of Miracle-Gro®. The opinions and text are all mine.